Ask videos are designed to assist with the fundraising efforts of nonprofits. Normally, these are played at fundraising events and designed to play in smaller setting where fundraising is the focus. 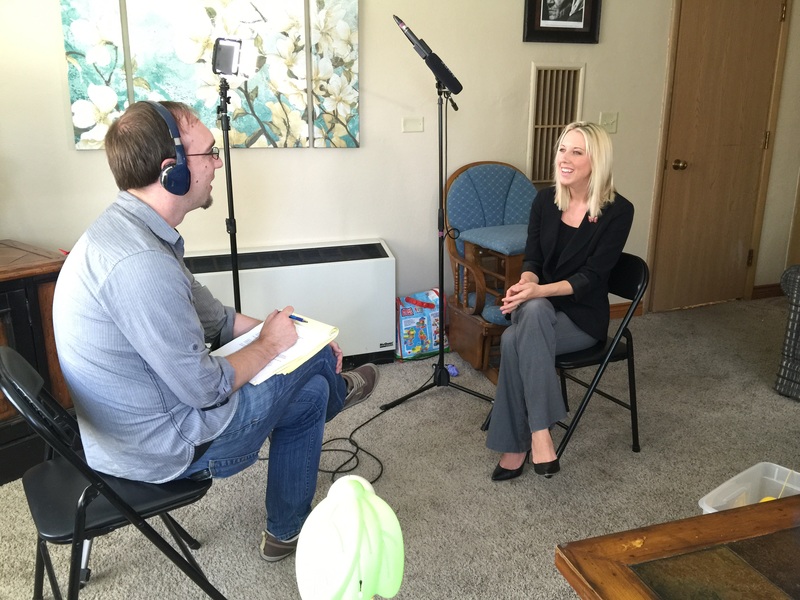 We’ve been producing nonprofit Ask Videos for several years. 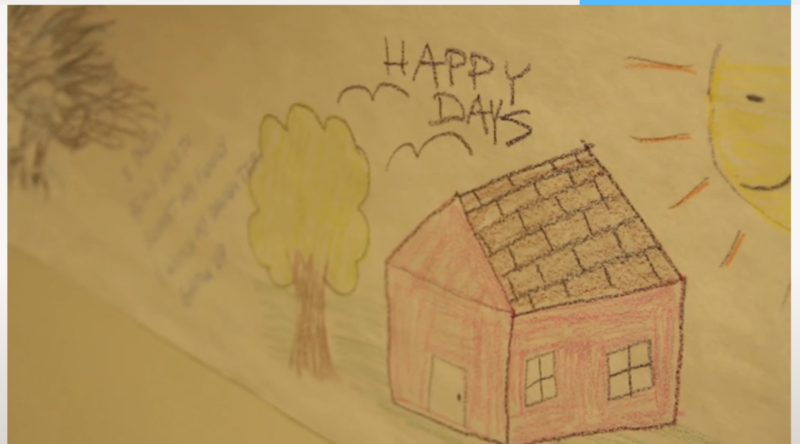 See some of our examples here and one below we made for Ronald McDonald House. We follow a specific formula for developing ask videos that leads to more giving. Some think it’s an art, but it’s actually scientific! 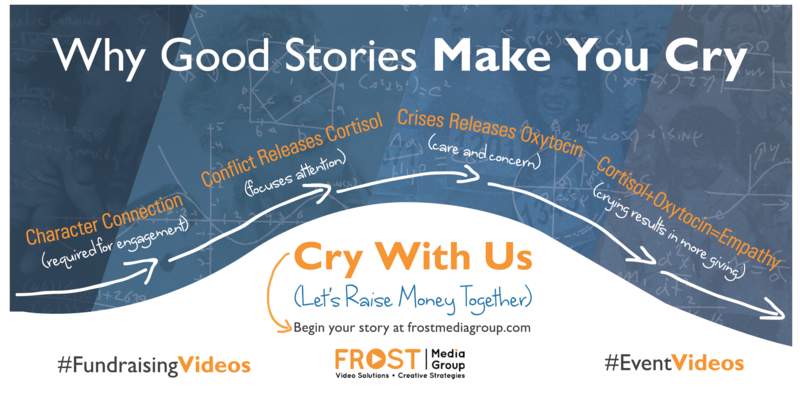 A combination of cortisol and oxytocin combine when good stories are shared and create empathy for the situation and a desire to help with the solution. When a good story is told, following the appropriate story arc, the result is more giving – add has been proven in experiments conducted by Paul Zak! 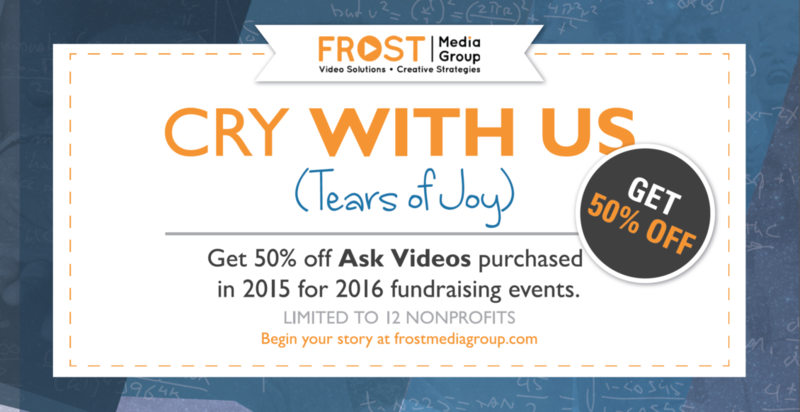 As part of our continued commitment to working with nonprofits, we are offering special pricing on Ask Videos until the end of 2015. If interested, a nonprofit can simply commit to an Ask Video by the end of 2015 for its 2016 fundraiser and save 50% off the total video package up to $3000. This offer is limited to 12 nonprofits so inquire now! Save today! Premieres March 19th, 2015 – the last day of winter. Presented by The Midland University MBA Program in association with EO Nebraska. 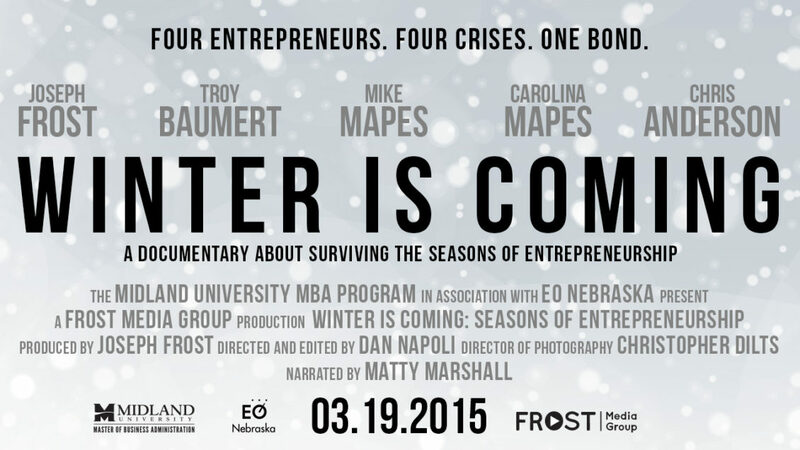 Winter is Coming is premiering March 19th at Aksarben Cinema 5-7 for Midland University and EO Nebraska guests. It is available for private screenings after that by request. It is a documentary film about surviving the Seasons of Entrepreneurship. 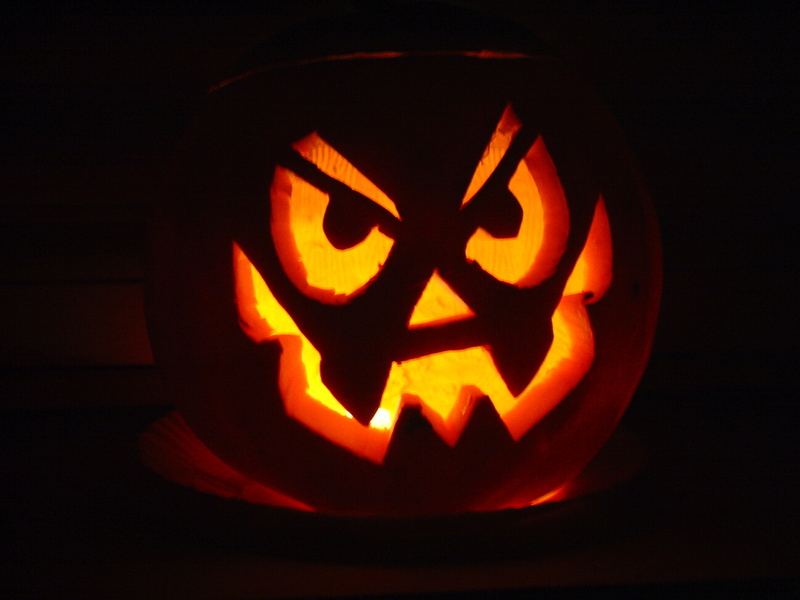 It’s intended to seed the discussion of crises or “winters” in different cycles of business. Four entrepreneurs share their experience surviving four different types of crises. They all share one bond, a thirst for learning. This is an ideal film for any business, nonprofit, or organization interested in exploring the Seasons of Entrepreneurship further. If you want to schedule a private screening or just learn more about the film please complete the form below. Today I received this email from a board member of The Stephen Center. The videos were a GREAT hit last night! Lots and lots of comments and I am sure it helped our bottom number! The video really showed what Stephen Center is all about! That single thank you email makes the case for nonprofit video marketing! Here are a few more details about the The Stephen Center project that tested our team’s promise to always be on time, on budget, and on purpose. We had a little less than a month to complete this project. 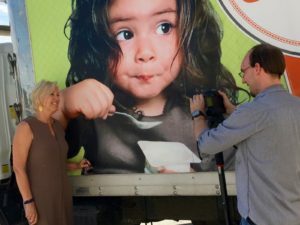 But, that timeframe wasn’t going to stop us from completing 2 videos that were necessary to give the right messages at the event, and for use after the event for ongoing fundraising. In addition to our standard 25% discount for nonprofits, we agreed to extend an additional 10% prepayment discount to keep the project under the stated budget. 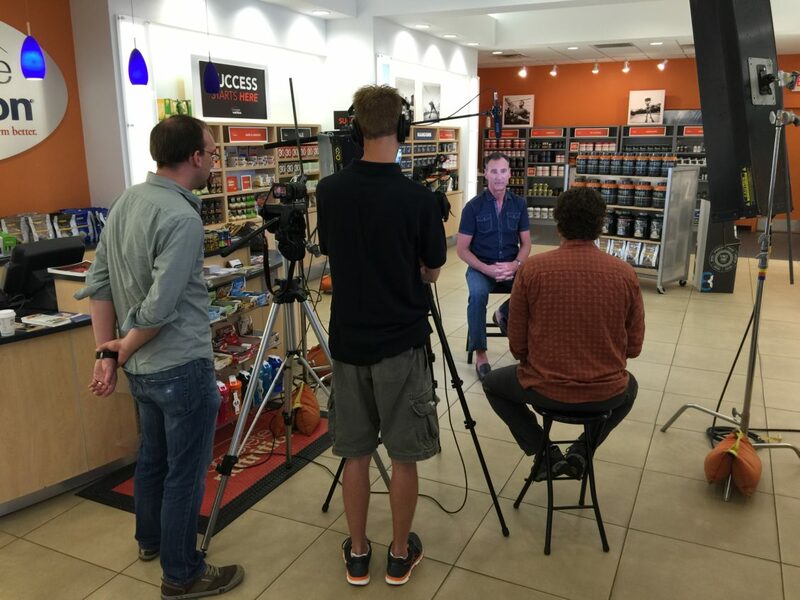 We also worked with the team to find a volunteer to collaborate with to complete the voice over for the Testimonial Driven Marketing Video. The purpose of these 2 videos was to enhance the fundraising efforts at the event AND to have multiple videos that could be used for the next several years to share the great work The Stephen Center is doing. This dual purpose is a common approach with many of our video productions, maximizing return on investment. 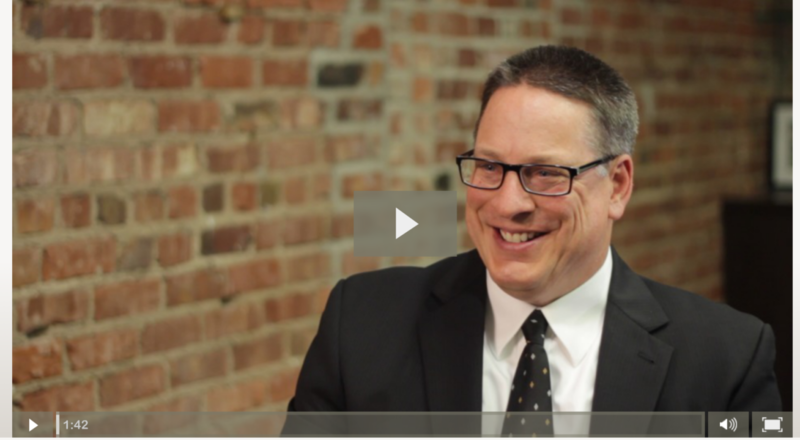 Enjoy the 2 videos below and learn a little more about The Stephen Center. 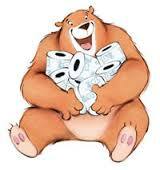 Does a bear sit in the woods? How would you know if you weren’t there? How would anyone know if a bear sits or doesn’t sit in the woods without a trip to the woods? Traffic gets you to the tree in the woods where you can hide and watch the bear sit (or not sit). In chapter 2 of the book I discuss the difference between new media and traditional media. I point out that traditionally we subscribe to newspapers, magazines, and other forms of media to get information delivered to us directly from one source. However, the new media positions each of us as providers of information to our subscribers; and gives all of us many new sources to subscribe. I first read the book, The Lean Startup by Eric Reis, in the fall of 2013. And to be honest, I do not quite buy into its definition of entrepreneurship nor some of its principles like “entrepreneurs are everywhere” and “entrepreneurship is management”. I believe solopreneurs and wannapreneurs are everywhere, yet very few are actual entrepreneurs (yet); and I don’t think any amount of “management” will make someone entrepreneurial. However, I still decided to use it alongside another book, The E-Myth Revisited by Michael Gerber, to compare and contrast core concepts of entrepreneurship in my Introduction to Entrepreneurship course I teach at Midland University. This makes for a very interesting discussion amongst MBA students and guest entrepreneurs that share their experiences in our class. More recently, I have had the pleasure to listen to Shane Reiser and Scott Bishop speak on more specific topics related to The Lean Startup. Shane presented a workshop on Interviews and Experiments and Scott introduced his adaption of Lean Startup methodology: Lean Startup Marketing. Join their their Meetup Group: The Lean Startup Circle – Omaha. Both were knowledgeable on the concepts, offered a lot of value to the audience, and provided me with some “ahas” I have been thinking a lot about: Defining Customers and their Problems and Testing Tactics in Marketing. I have now drunk the Lean Startup Kool-Aid; not as path to entrepreneurship, but as a marketing methodology or process for entrepreneurs, executive directors, and their teams to subscribe to so they can drive more traffic to their “bear sitting in the woods”. In addition to being a clever use of the word “lean” the title should appeal to subscribers of Lean Startup concepts. As such the e-book will incorporate Lean Startup components (e.g. Learn, Build, Measure) and their application to the New Media Habits. I’m very excited about this new flavor of Kool-Aid and hope you (Lean Startup Omaha fans) are ready to drink it up. You are 53 more likely to be on the first page of google. You lose 1/2 your audience after 1 minute. But, if someone will stay for more than 2, they’ll stay for 10 minutes. 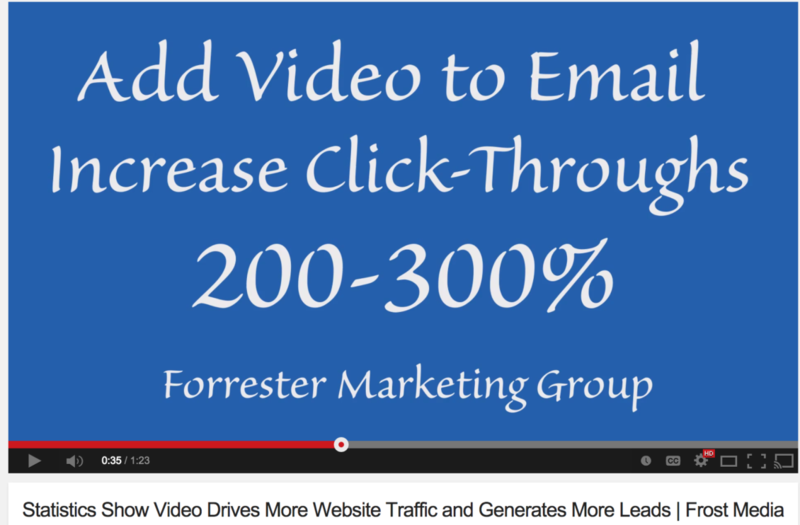 Email open rates are 200 – 300 percent higher with video. There is no discernible difference in production quality online. Trust me, 8 out of 10 video statistics are made up, but 100% make a point. Welcome to Nonprofit News, a resource for nonprofit executive directors. 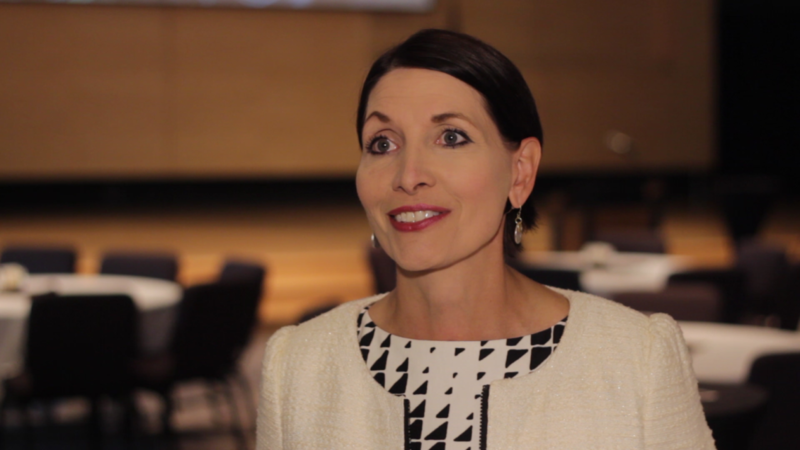 Every month, we’ll feature an Omaha area professional, and share what they wish every nonprofit leader knew. This month, it’s Jill Slupe of Verde Martin. Her company provides sales audits, and teaches organizations how to accelerate their sales. Jill points out that everybody sells, whether it’s a product or an idea. Her first tip is to know your competition; look at their approach, and see what is and isn’t working for them. Second, you need to understand why your clients buy; it might make financial sense, or it may appeal to their emotions. When you know what motivates them, you’ll be able to sell yourself and your organization more effectively. Listen to Jill share a story about her work with the Humane Society and how other nonprofits can learn from their experience. Stay tuned; we’ll have more tips from area professionals every month. Frost Media Group is an Omaha area video production company. In our content-saturated, short-attention-span world, breaking through and resonating with your audience is not easy.